We would like to inform our clients that our Showroom will be closed from Tuesday 24th of December till the 2nd of January, both days included. We will start to operate again from Friday 3rd of January 2014. Thanks and may you all have a wonderful Christmas. We would like to inform you that our offices will be closed all day from Saturday the 10th of August till the 25th of August. We will start to operate again starting from Monday the 26th of August as usual. 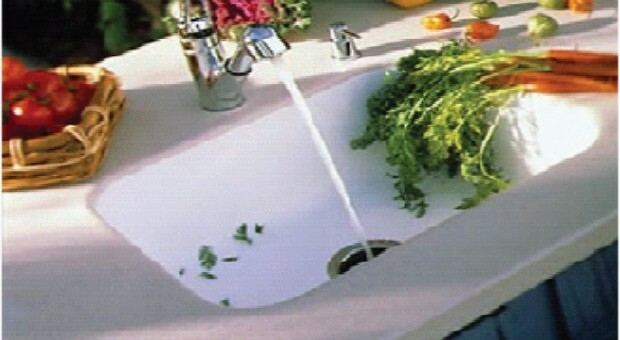 Hanstone Quartz & Hanex Solid Surface; the ultimate kitchen top surfaces. With over 5 years’ experience, Seamless Ltd has established itself as a leading brand in fabricating and installing kitchen tops within the Maltese islands. Seamless started off its trade relations back in 2008, when director Kenneth Mallia secured the rights and made a deal with South-Korean world-wide group Hanhwa. The deal compromised the importation of highly recognized brands such as Hanstone Quartz and Hanex Acrylic Solid Surfaces. Those two brands are the future and the next generation materials when it comes to modern surfaces due to their unique designs and esthetic beauty. Hanstone Quartz Surfaces : Available at Seamless. 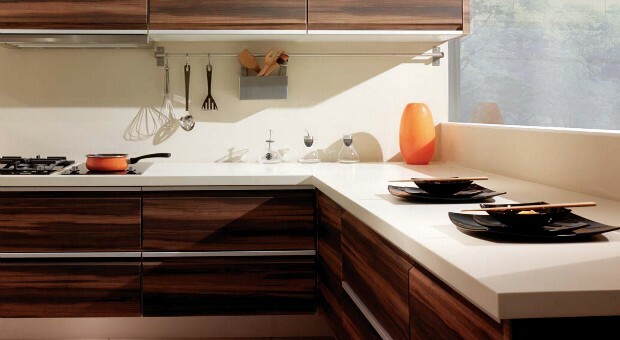 Seamless Solid Surfaces.. Elegant, Durable and Stain-resistant. At just 23, Kenneth Mallia employs 11 people and has ambitious plans for his company. Newly launched range of custom furniture and luxury accessories for the Hanex Range. Seamless Limited was set up in April 2008 by Kenneth Mallia, a young and dynamic person, with the sole aim of making a success out of his business and making it the ultimate choice for customers. The Hon. Jason Azzopardi, parliamentary secretary for Small Business and Land, paid us a visit.